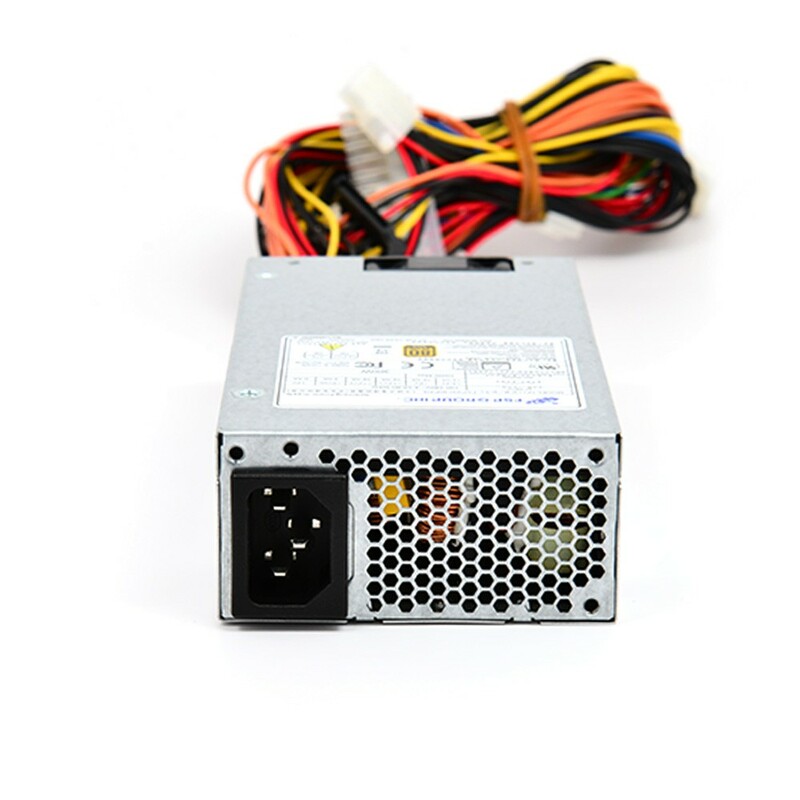 Application : For standard, advanced server, NAS and industrial power system. 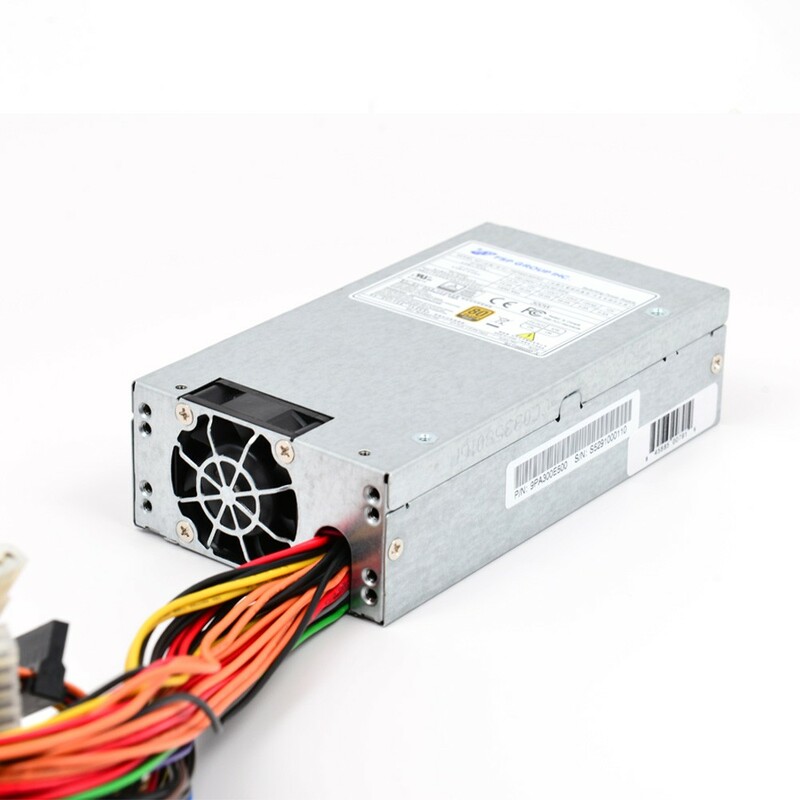 For standard, advanced server, NAS and industrial power system. 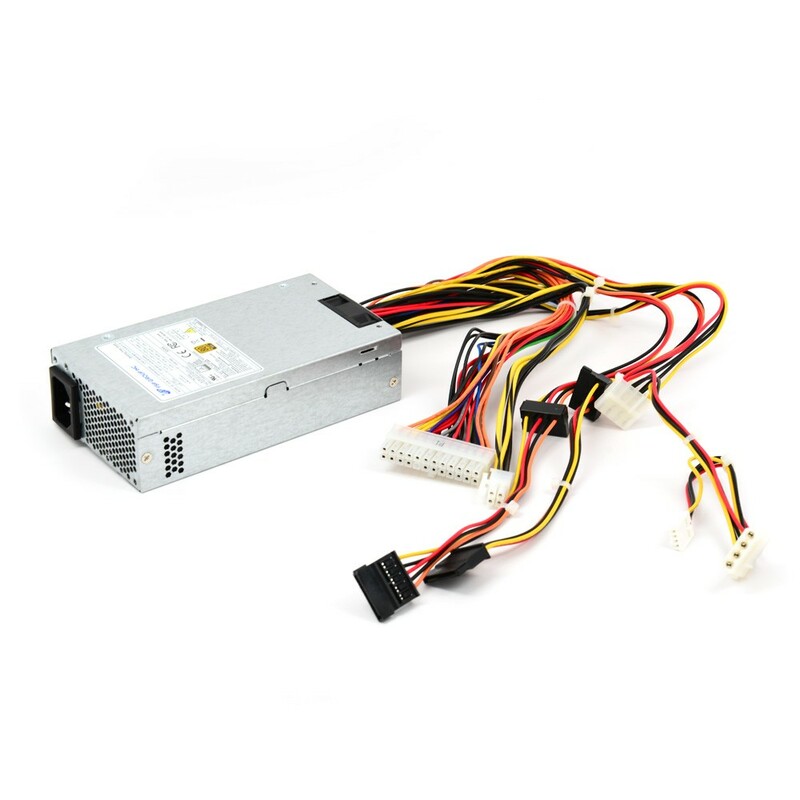 PMBus For standard, advanced server, NAS and industrial power system. 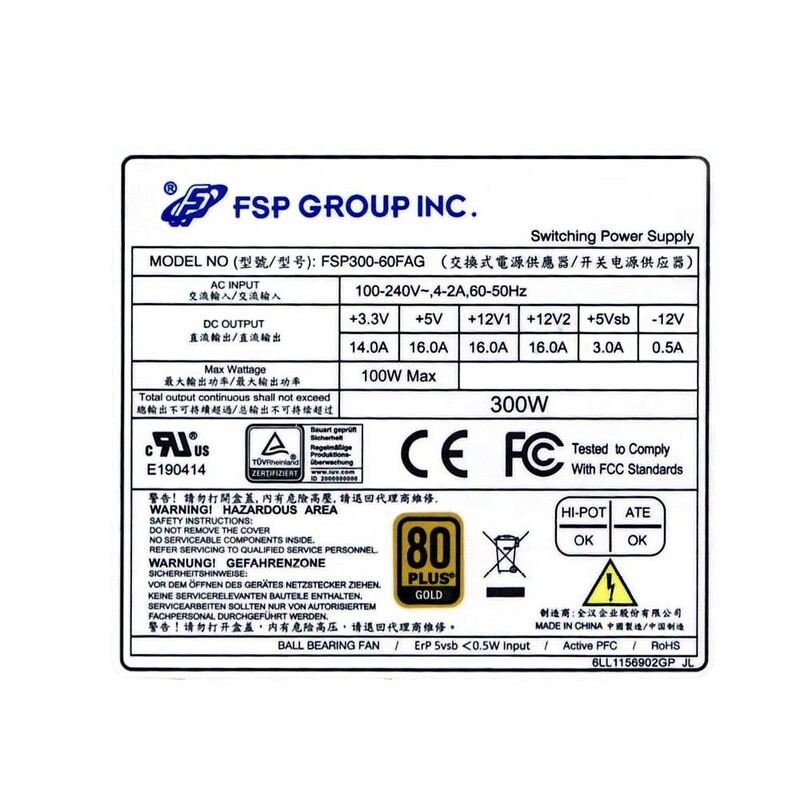 MBTF The power supply have a minimum predicted MTBF(MIL-HDBK-217) of 100,000 hours of continuous operation at 25℃, maximum-output load, and nominal AC inout voltage. The +3.3V and +5V total output shall not exceed 100 watts. 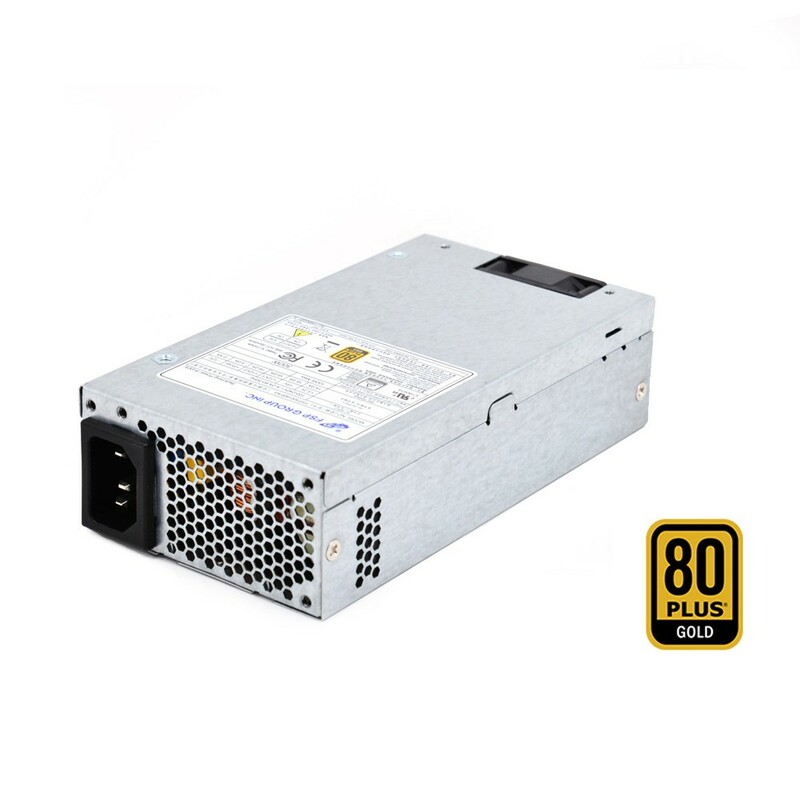 Total output for this subject power supply is 300 watts. Ripple and noise measurements shall be made under all specified load conditions through a single pole low pass filter with 20MHz cutoff frequency. Outputs shall bypassed at the connector with a 0.1uF ceramic disk capacitor and a 47uF electrolytic capacitor to simulate system loading.